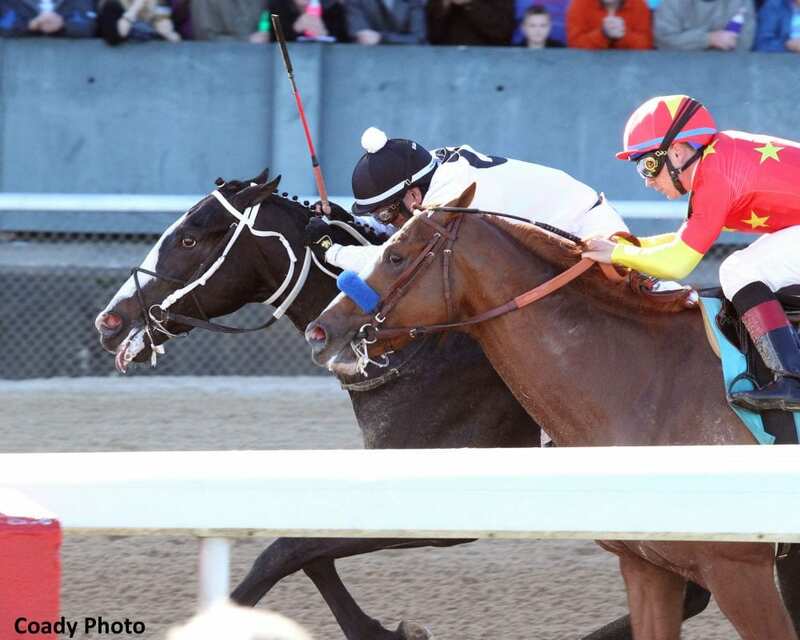 A pair of undefeated colts suffered their first losses in Saturday's dual editions of the G2 Rebel Stakes, and while neither Game Winner nor Improbable was defeated by more than a neck in their first start of 2019, I decided to give top ranking to a different Kentucky Derby contender. 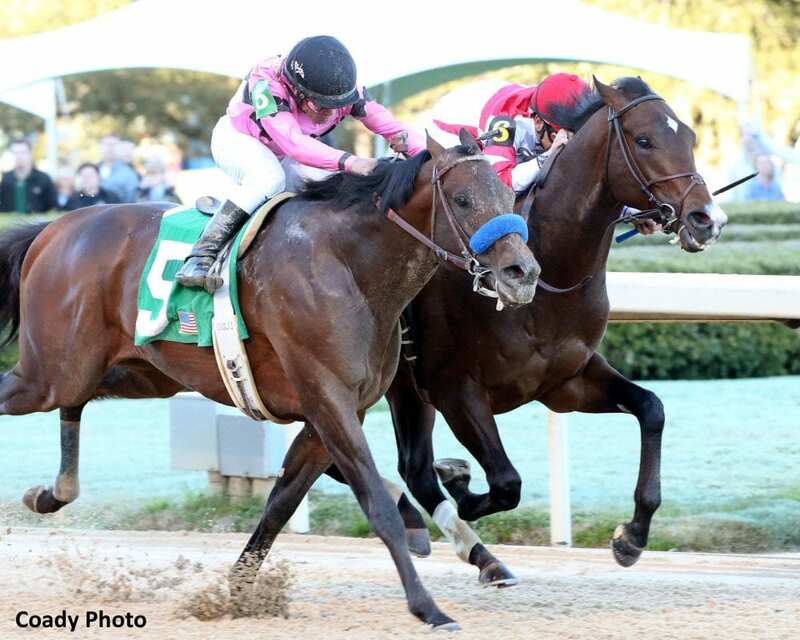 War of Will has done nothing wrong since being transferred to the dirt, and he continues to learn and improve with each effort at the Fair Grounds. He's consistent, he has the pedigree to run all day long, and his combination of speed and his ability to rate is a big advantage heading toward the Run for the Roses. 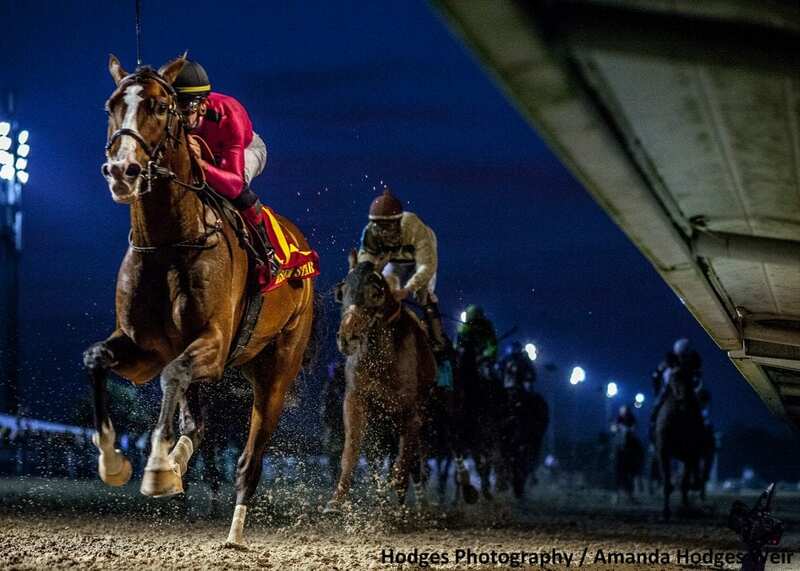 Horses making their way to the first Saturday in May through Louisiana may not have the best record, but this colt has done nothing wrong since Casse switched him to dirt. Every time he's been asked for more, War of Will has stepped up and answered the call. The physically impressive colt has the brain to handle the big race craziness, and his significant amount of racing experience, especially against large fields, will be a major benefit. There's no argument that Game Winner is a talented colt, but he had every opportunity to pass Omaha Beach in the stretch run of Saturday's G2 Rebel and couldn't get it done. Yes, it was his first start in several months, but Baffert is very well known for having his horses ready off the layoff. 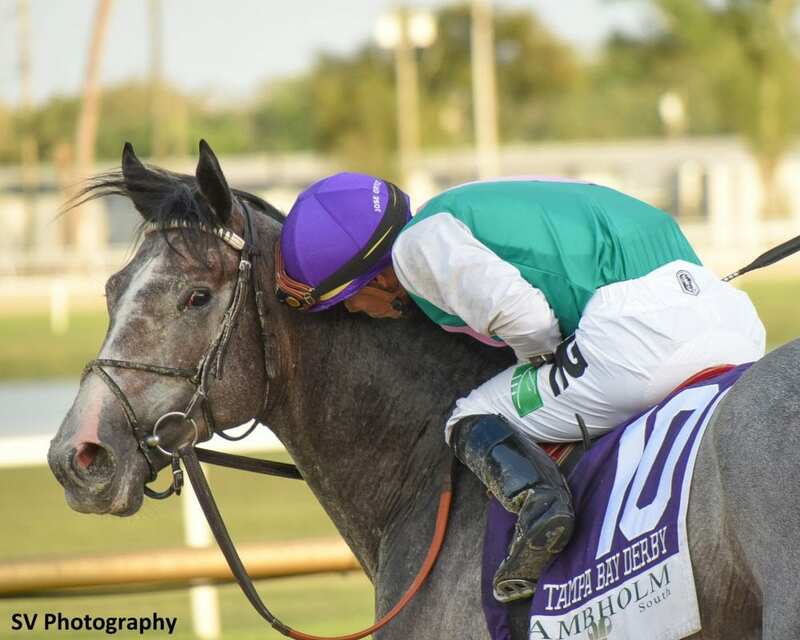 That said, I'm giving the Hall of Famer the benefit of the doubt with this horse for now, because the interrupted training in Southern California could have left Game Winner a nose short. How impressive is it for a colt to jump from maiden ranks to a performance like his gutsy Rebel win over Game Winner? 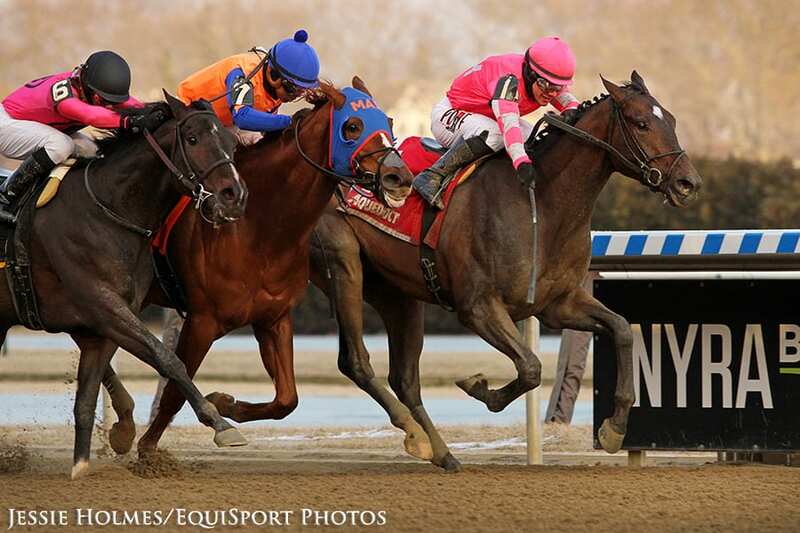 I put Game Winner ahead of him because he's likely to move forward again, but Omaha Beach has all the right pieces. 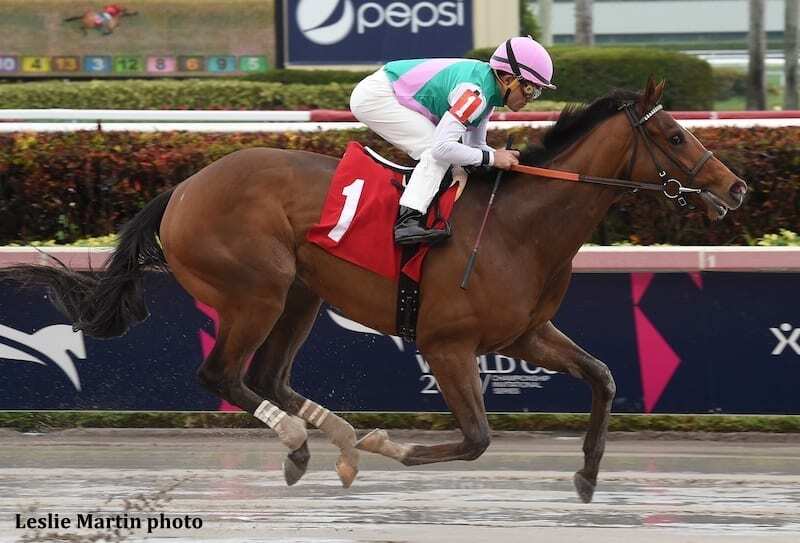 Additionally, the Mandella trainee's grit and will to win could indicate the “lightbulb” phenomenon – now that he's figured out how to hit the wire first, Omaha Beach will be doing it a lot more often. 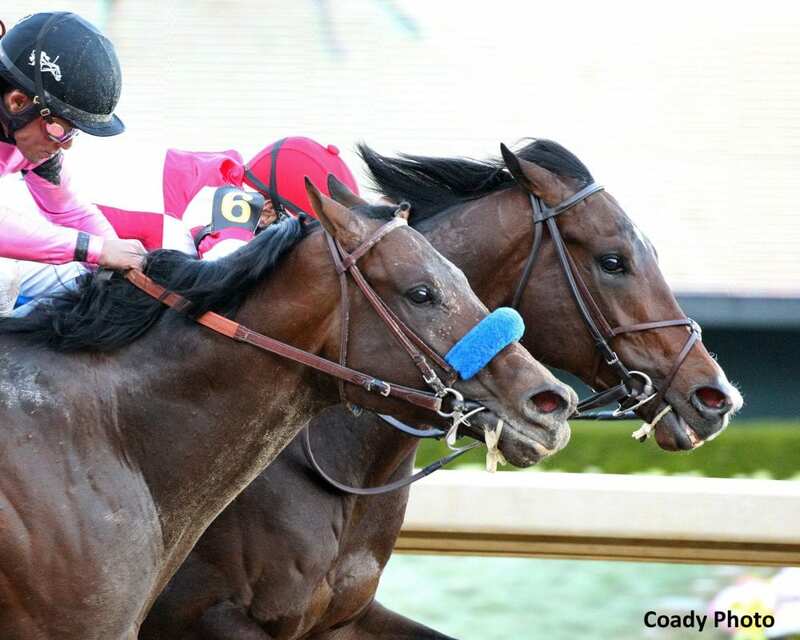 Powerhouse connections and a supremely talented up-and-coming young jockey combine for a potent threat on the Triple Crown trail in the form of Improbable. He was run down in the Rebel, but may not have seen the late-running Long Range Toddy until it was too late. Improbable did dig back in when he saw his rival, it seems unlikely he'll make the same mistake again. 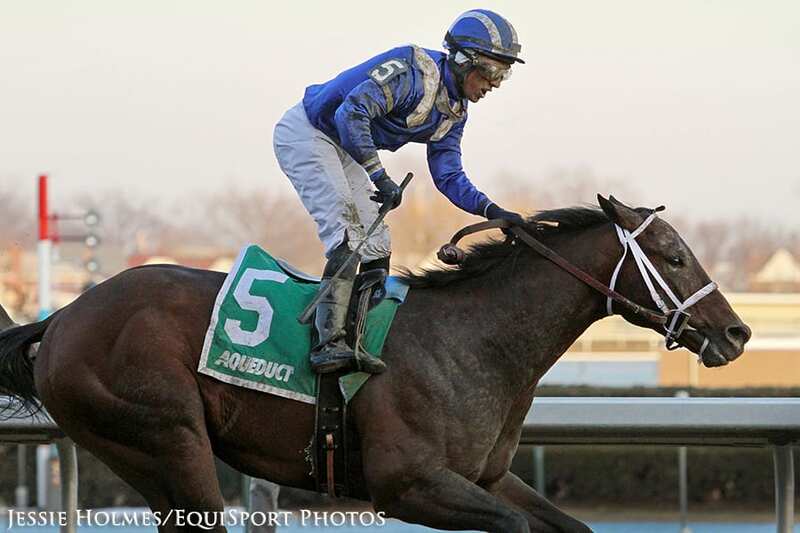 What an honest, hard-trying horse Asmussen has found in Long Range Toddy. 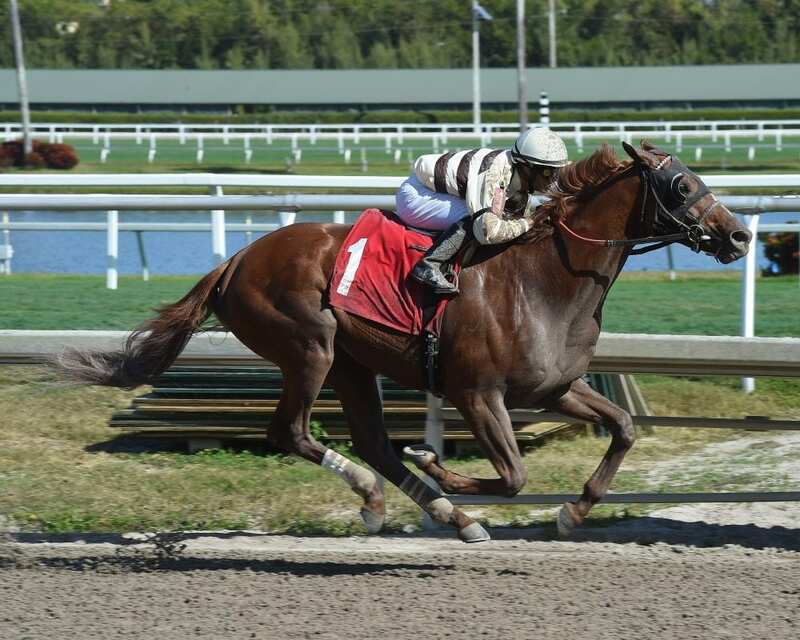 The homebred shows up every time he leaves the starting gate, and if the Kentucky Derby were run right now I'd be using this horse underneath in all my exotics bets. The only reason he's down to seventh on this list is the fact that he got a dream trip in the Rebel and capitalized from a very heady ride by veteran Jon Court. 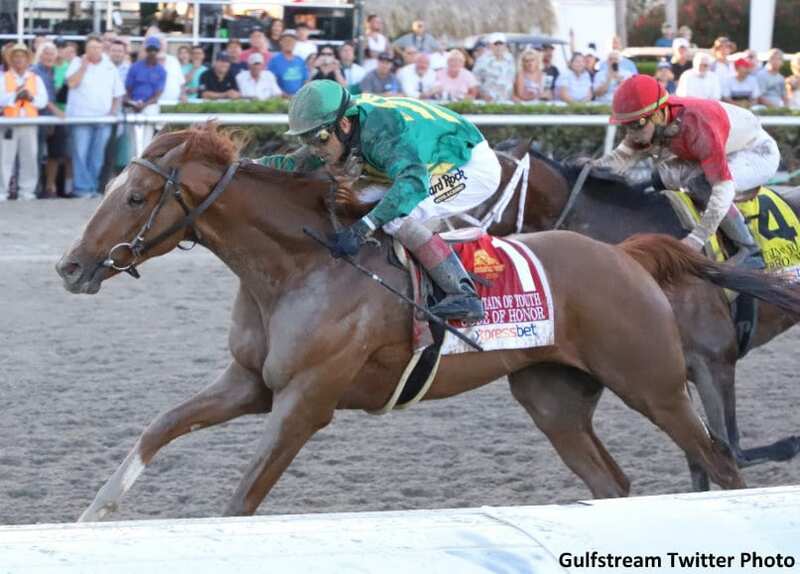 The 20-horse Derby field will make a repeat of that running path very unlikely. Another well-bred colt putting the pieces together here for Bill Mott. Odds are he won't be such an overlay in his next start, wherever Mott decides to send him, and the big, strong Tacitus may well be worthy of that adulation. 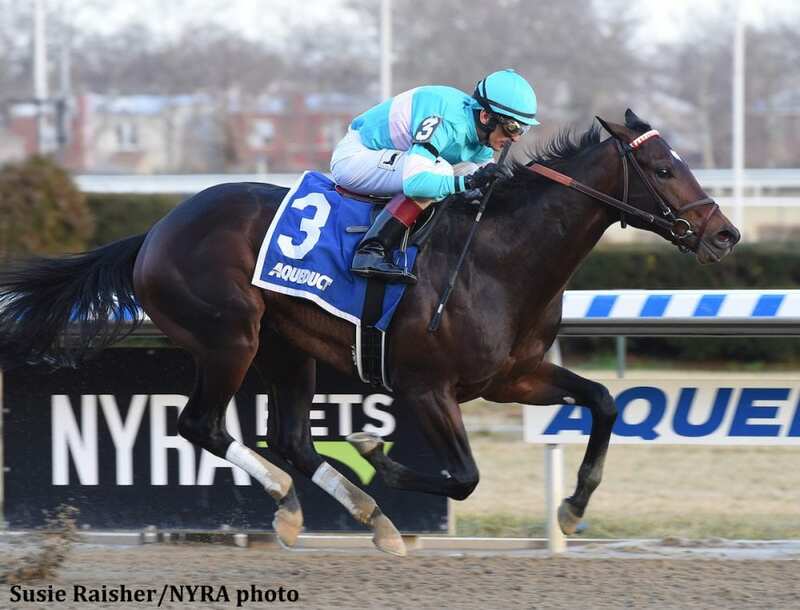 It will be worth watching how Mott sorts out his full hand of Kentucky Derby contenders and whether this colt bounces off his record-setting finish. 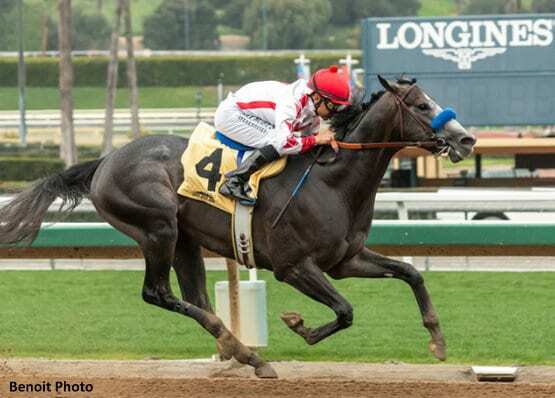 A high spot on the list for a colt with no Derby points is warranted based on the fact that Baffert pinpointed Roadster as a top prospect to TMZ long before his first start. 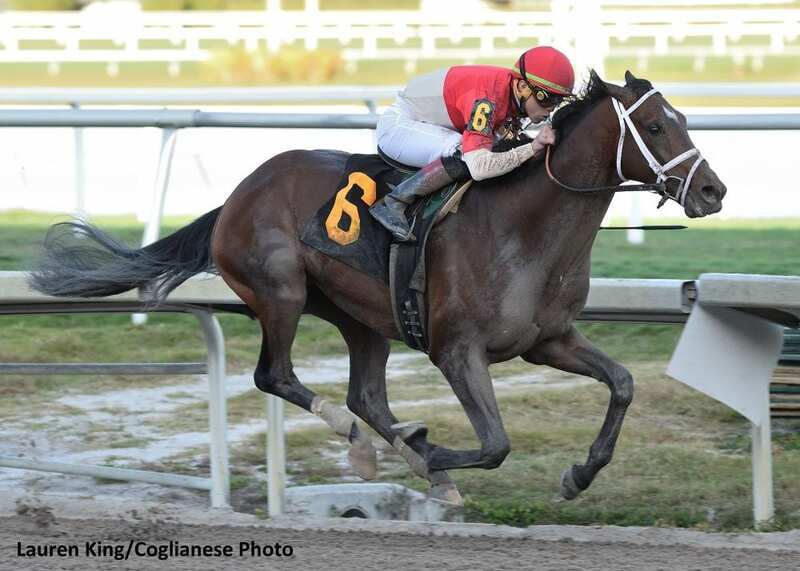 An allowance win on March 1 puts him back on the Triple Crown trail, and while he has just one chance to get the points he needs, Roadster's 91 Beyer puts him in the mix. Good run in the Gotham and this colt has done nothing wrong, but he has yet to try two turns and he'll need to show that ability is in his wheelhouse. 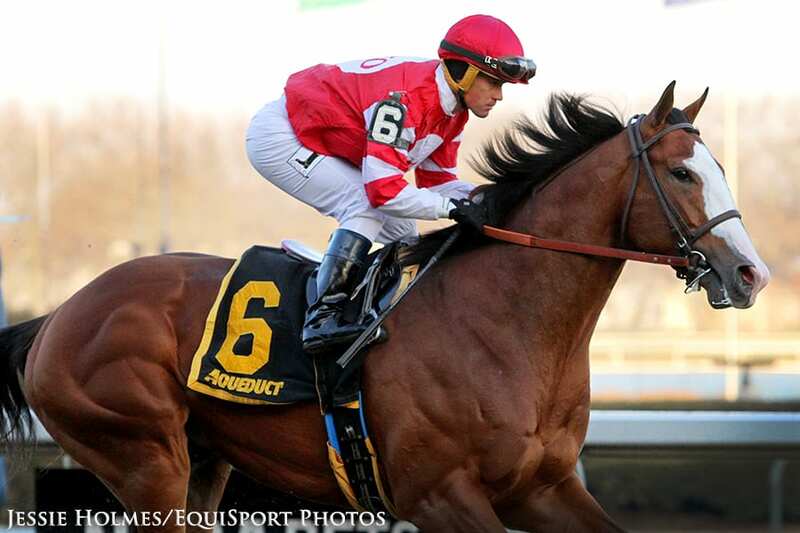 Then again, his closing style won't be a hindrance to stretching out if he continues on the Triple Crown trail. 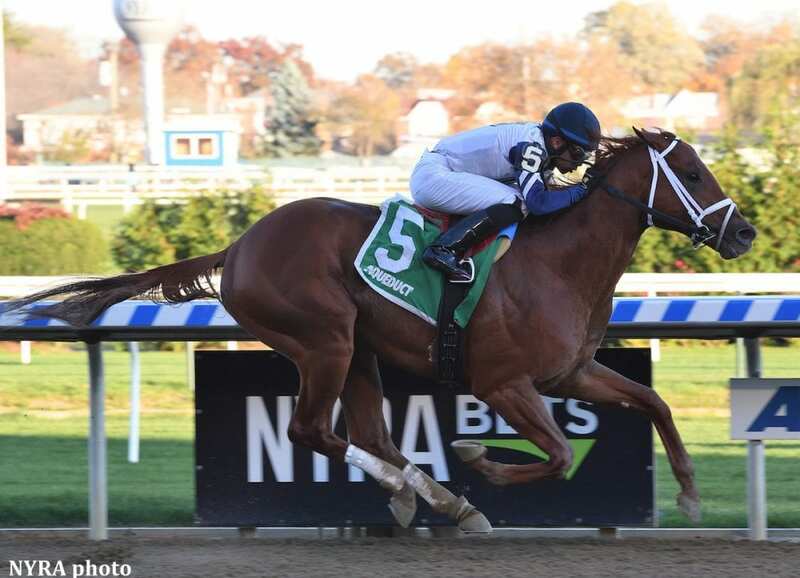 He was just caught late in the Gotham, and Mind Control seems to be training well for Sacco at Belmont Park. That said, he got sick last time he shipped all the way down to Churchill, when he ran in the Breeders' Cup Juvenile, and I'd be hesitant to bet on him in the Kentucky Derby without another trip out of town. Vekoma's run to finish third in the Fountain of Youth was more solid than the chart might show. He was intimidated by Code of Honor a bit in the last part of the far turn, but he battled back and was able to run down Hidden Scroll for the show. 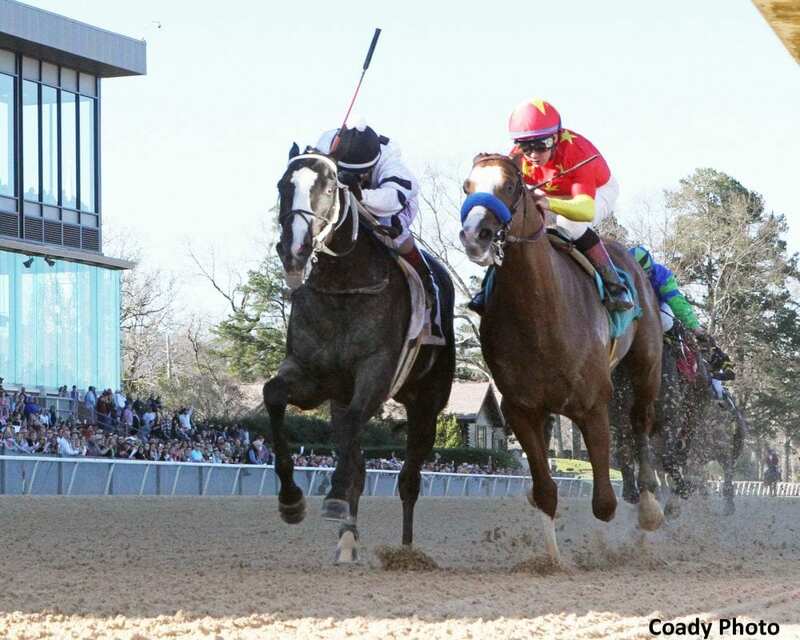 The lightly-raced colt has plenty of room to improve off that effort. 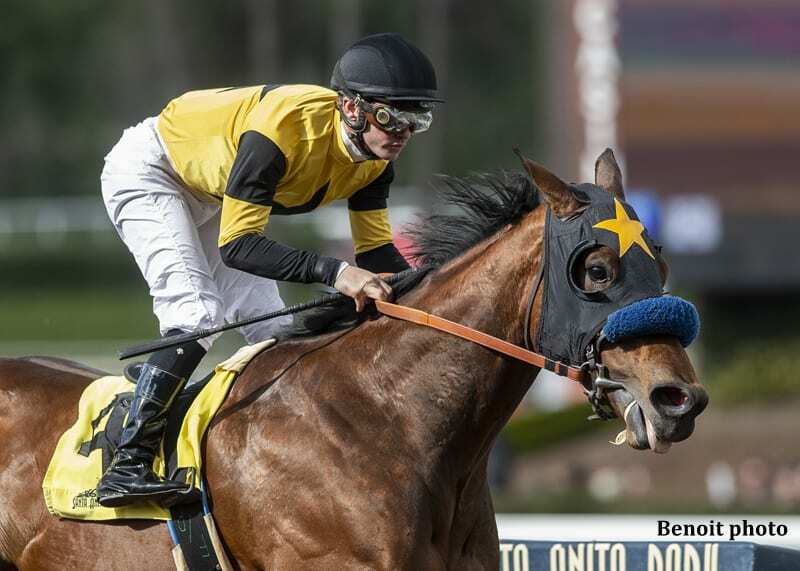 He's done nearly everything that Baffert has asked of him, but the horses Mucho Gusto beat in his three stakes efforts haven't returned to be terribly impressive. A 90 Beyer from the Bob Lewis Stakes was solid, but I need to see more before moving this horse up the list. 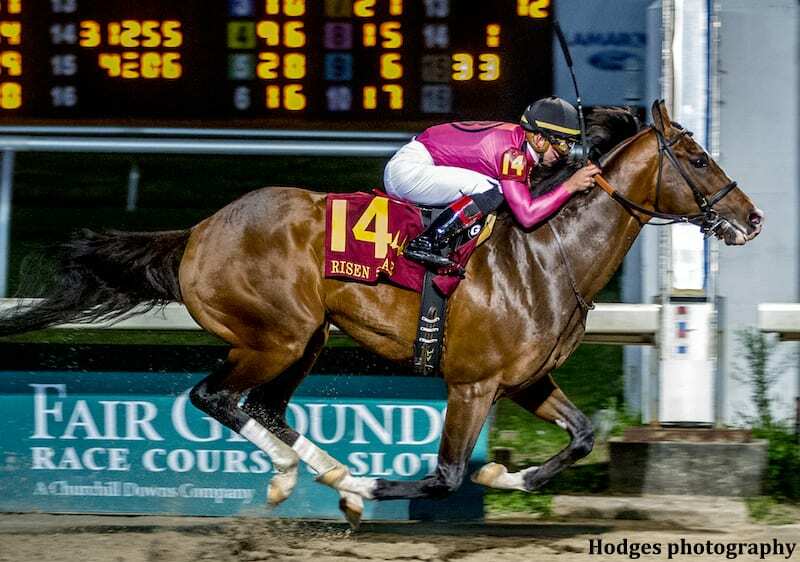 Somelikeithotbrown makes it onto this list primarily because of his ultra-impressive run in the Breeders' Cup Juvenile Turf to finish third – ahead of top candidate War of Will. 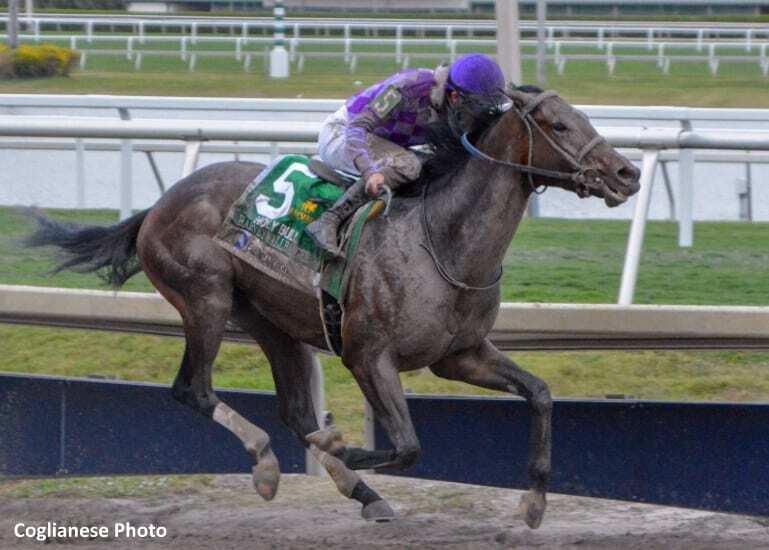 He'll obviously need to transfer his form to the dirt course, but the colt's confidence is high right now and the Blue Grass may come up a lighter field. It's impossible to deny that this horse is talented, but I have to penalize him because of his inability to slow down the pace in the Fountain of Youth. Hidden Scroll set sprinter fractions in the early stages of the race, and was able to hang on for fourth, but he'll need to learn to relax if he wants to have any chance at the Roses. 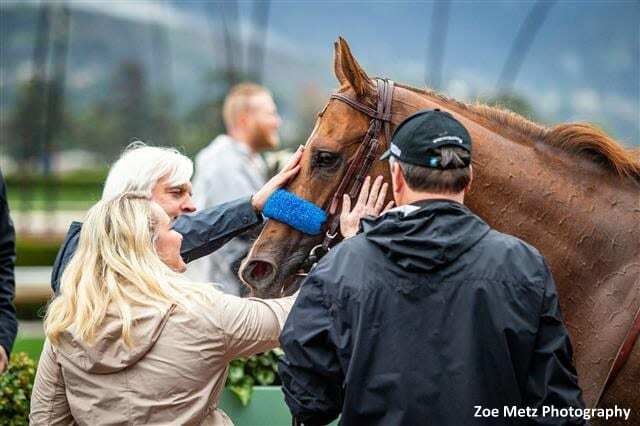 Luckily, he has Hall of Fame trainer Mott in his corner, which is why he still makes the Top 20 list. 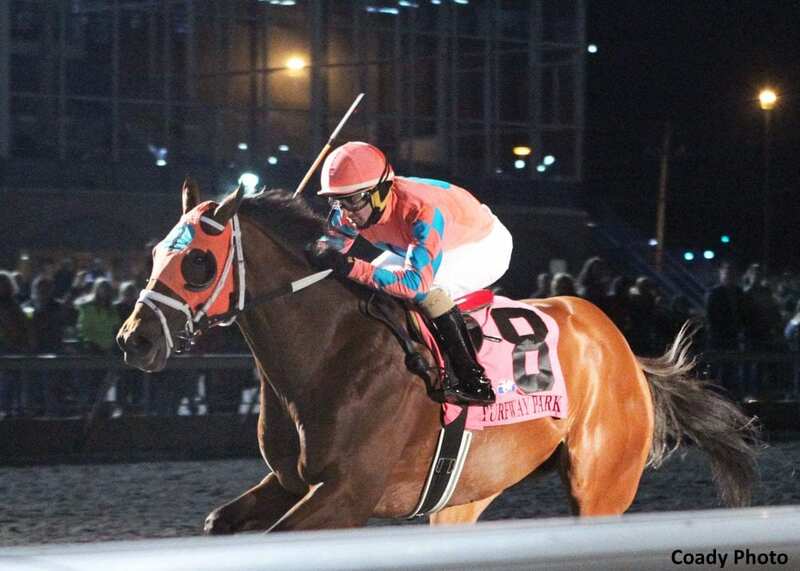 This entry was posted in NL Article, The Derby 20 and tagged Chelsea Hackbarth, Derby 20, game winner, improbable, kentucky derby, Rebel Stakes, road to the kentucky derby, war of will by Chelsea Hackbarth. Bookmark the permalink.